How to evaluate Home Water Quality? 1. 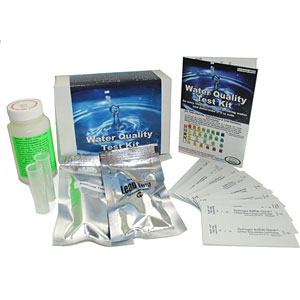 Determine water quality in your area. 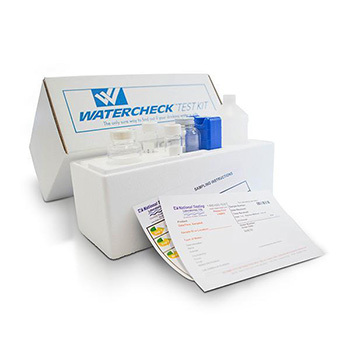 In 1996 government mandated water suppliers to provide a Consumer Confidence document, which includes basic information about your drinking water. If you have municipally treated water (any water that does not come from your own well is municipally treated), your water company must provide you with a basic report of water contaminants. Environmental Protection Agency (EPA) has a section of their website dedicated to drinking water quality. Have a look EPA Local Water Report to see common contaminants found in drinking water in your area. Observe feel, taste, color, odor and appearance of your tap water to help diagnose what's in your water. Also, note if your water leaves a colored residue on fixtures, such as white, orange or green. 1) Ask your local water provider to do a water test in your house. Some providers will do it for free. 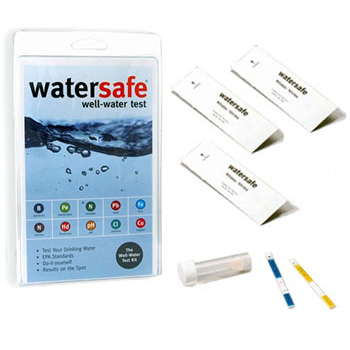 2) Collect a water sample and send it to a certified lab. We partnered with an industry leader, NSF Laboratories to provide you with lowest cost lab water tests like this test for 83 contaminants, or this for 97. Or you can search an EPA List of certified labs for a lab in your area. 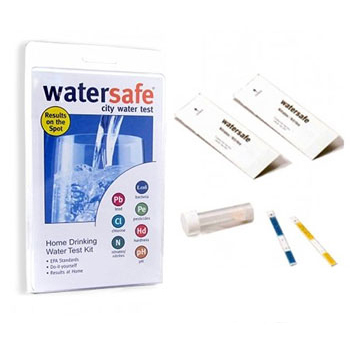 3) Use one of our home water test kits to test water at home yourself. 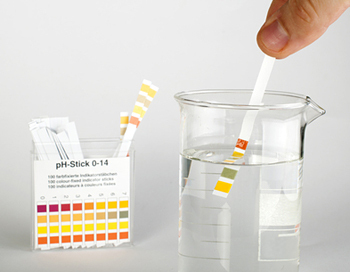 4) Submit information about your water issues here and we'll mail you a free water test.